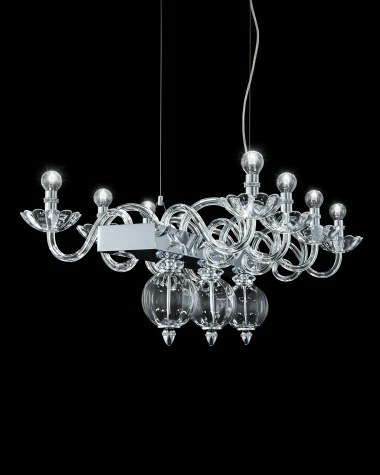 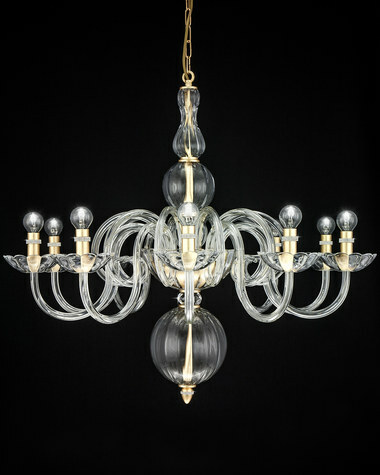 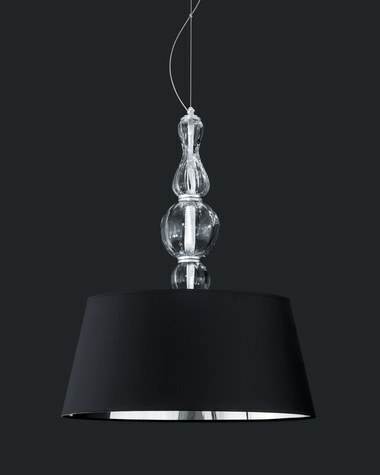 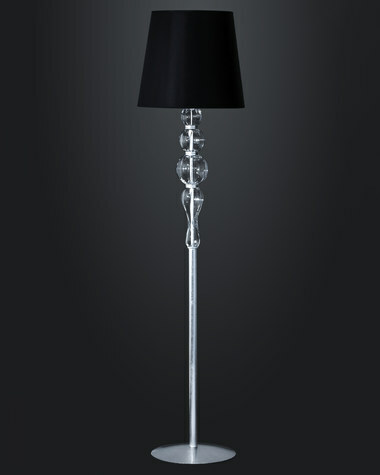 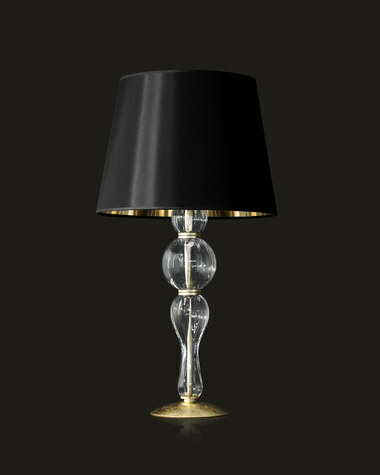 Chandelier with classic and modern references, new glamorous spirit and natural movement of shapes. 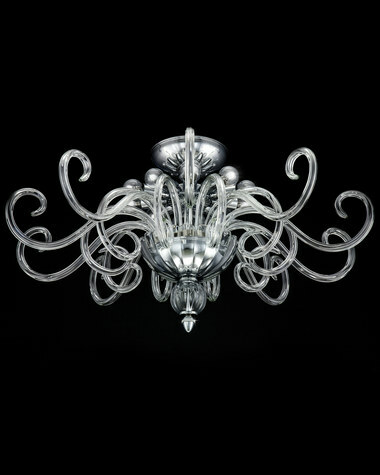 Crystal parts and handmade Bohemian scrolls. 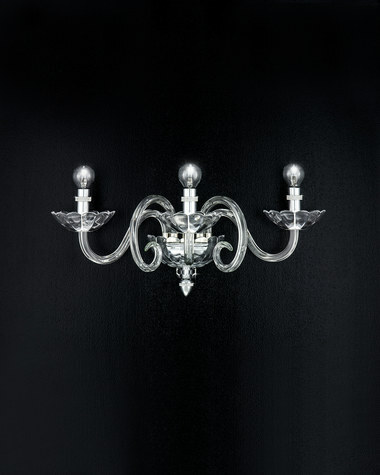 Metal finish in chrome, gold leaf and silver leaf combined with white, black and clear color crystal body.